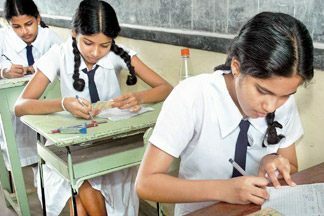 Examinations Department sources said that 321,469 candidates will sit for the G.C.E Advanced Level Examination to be held from August 6 to September 1. The exam will be conducted at 2,268 examination centres island-wide. Of the total number of candidates, 244,146 are school candidates while 77,323 are private candidates. Meanwhile, 355,321 candidates will sit for the Grade Five Scholarship Examination to be held at 3,050 examination centres on August 5. Of these candidates, 267,765 are Sinhala medium candidates and 87,556 are Tamil medium candidates.